Serbia play Slovenia and Portugal, Spain take on Hungary and Ukraine, Russia face Kazakhstan and Croatia and Italy encounter the Czech Republic and Azerbaijan in Belgrade. 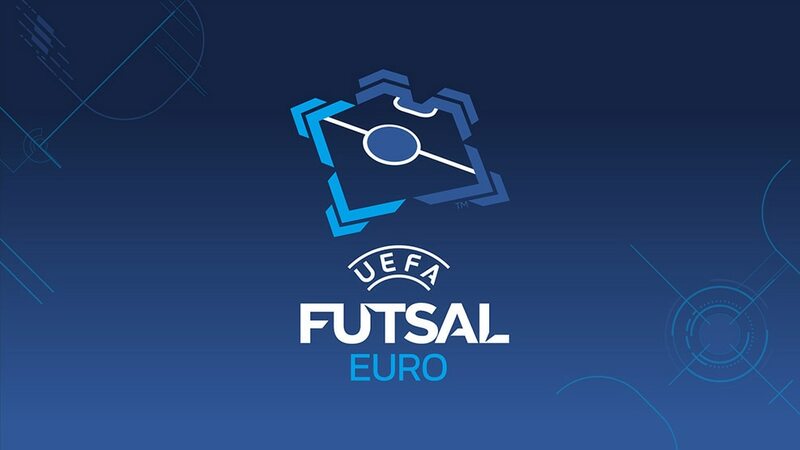 Serbia will open UEFA Futsal EURO 2016 at Belgrade Arena against Slovenia after the draw was made for the final tournament running from 2 to 13 February. Tennis star Novak Djoković appeared by video link at Belgrade City Hall to welcome the teams while former footballer Dejan Stanković was unveiled as tournament ambassador and made the draw. • In their last finals in 2012, Serbia were in a group with Portugal and both went through ahead of Azerbaijan. • Spain and Ukraine were also the top two in a 2012 group, while in qualifying for this tournament, the Spanish defeated Hungary 5-0. • Kazakhstan will play their first ever finals game against Russia, who knocked out Croatia as hosts in the last four in 2012. • Italy beat Azerbaijan 7-0 to go through from the 2014 group stage on their way to outright victory. Hungary scored in the last second of extra time to beat Romania as Kazakhstan earned a finals debut and the Czech Republic and Azerbaijan also won their play-offs. Kazakhstan prevailed 5-0 in their first leg in Bosnia and Herzegovina to move close to a debut finals while the Czech Republic and Azerbaijan also won and Hungary held Romania. Russia, Spain, Ukraine, Slovenia, Croatia and Portugal joined holders Italy and hosts Serbia in the finals while the eight play-off berths are filled as the main round ended. Italy are the first team to qualify to join hosts Serbia in the 2016 finals but all the other six groups will go to the wire, Kazakhstan having stunned Portugal.